During play of the third round at the GWC-Bridgestone Invitational, Jason Day was off with his driver, spraying it all over the place. The 28 year-old Aussie managed to hit only three fairways the entire day. Yet because of this putter, Day still holds a share of the lead, heading into Sunday’s final round at Firestone Country Club. The World No. 1, who leads the tour this season in Strokes Gained: Putting with 1.145, started his round off by sinking a 14-foot birdie putt on the first hole. Day also holed crucial 10-footers for par on the 13th and 14th, along with a 35-foot birdie on the 15th hole. The putter Day uses to put up these kind of numbers on the greens is a custom designed TaylorMade Ghost Red Itsy Bitsy Spider. Last year TaylorMade even posted a video that shows their technicians building Day’s putter. Last fall, at a time when he was on his way to becoming World No. 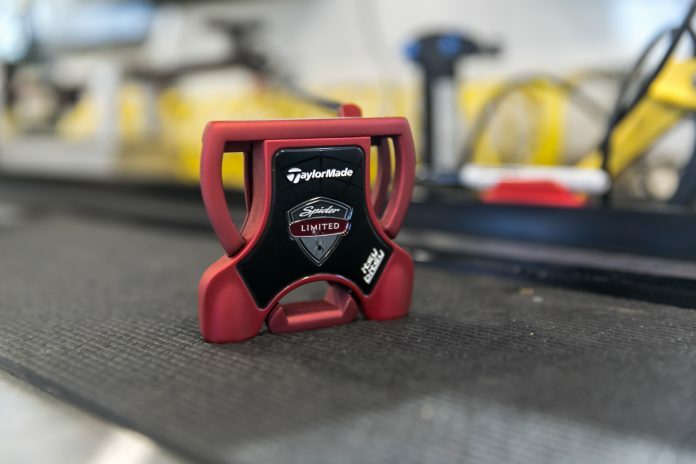 1, Day asked the TaylorMade team to incorporate the color Red into his putter. Using the Redback Spider, a venomous spider indigenous to Day’s native Australia as inspiration, the TaylorMade team embarked on a mission to create a palette of color options, working closely with Jason throughout the process to create just the right blend. When the final color was selected, Jason proposed the team build two different models, each showcasing the color in a different way, which would allow him to test and visualize before determining which one to put into play. 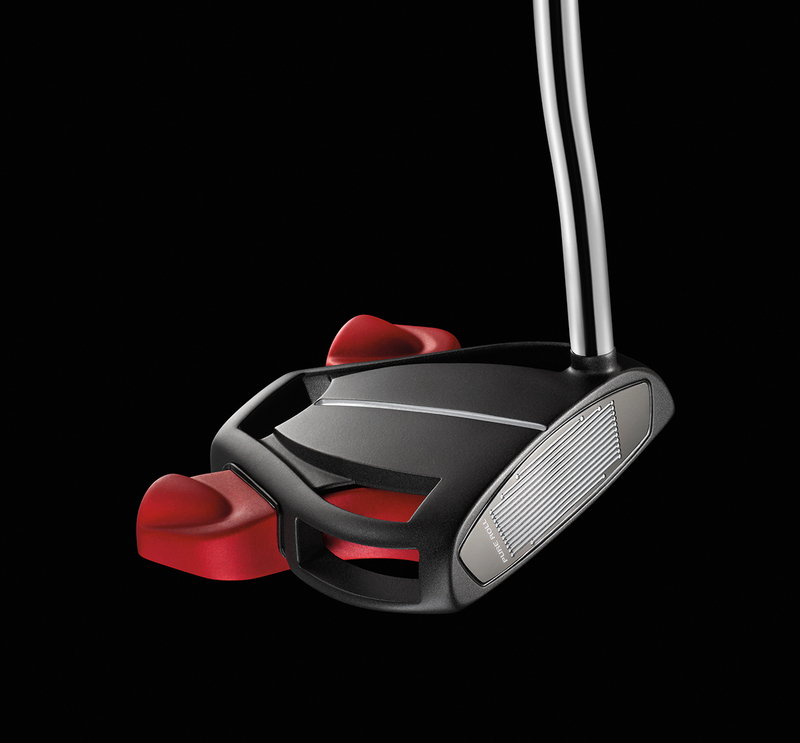 The Spider Limited putter features a black frame with Tour Red bumpers. 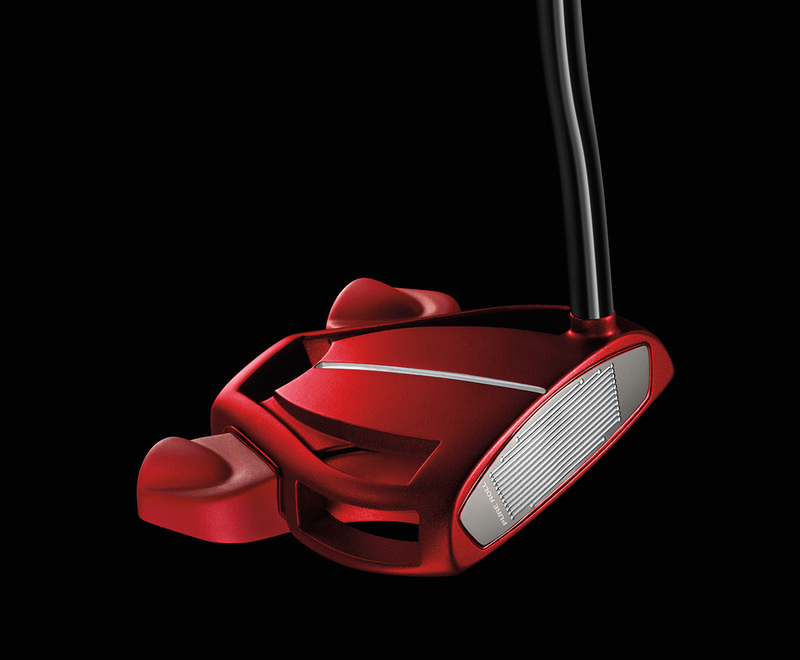 The Spider Limited Red incorporates Tour Red throughout the frame and bumpers. Day was first introduced to the putters back in February, and after testing both models, the Spider Limited Red made its PGA Tour debut in April at the RBC Heritage, and was used to win The Players Championship in May. Following his win at The Players, TaylorMade announced that it would release both putters to the public. The Spider Limited is available in 33”, 34” & 35” lengths, and retails for $219. While the Spider Limited Red is available in 35” lengths only and retails at $299. Saurav is Pro Golf Weekly's Statistics Content Editor.